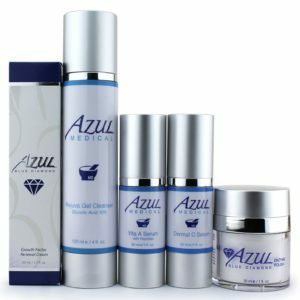 Try our most transformative Anti-aging skin treatment system in a trial size. Fights the signs of aging, boosts collagen and elastin production and restores skin to its former beauty. This trial size is also perfect for travel! Purchase this kit for $50. 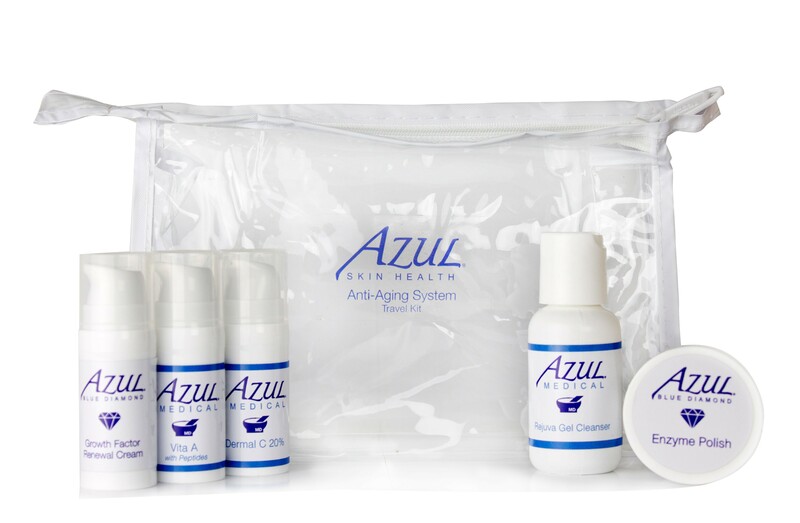 Then, using the code provided in your package, you can purchase the full-size Anti-aging kit and receive $50 off your purchase making your trial kit completely free. Don’t miss this incredible offer.